Jobs could be at risk at Debenhams after the department store chain announced it had entered administration. Debenhams announced earlier this year that it is expected to close 50 of its 165 stores in the future but no timescale has been announced yet. Sports Direct owner Mike Ashley had made a last-gasp bid to buy Debenhams but his offer was rejected and, on Tuesday, the store announced it had entered into a pre-pack administration after it was taken over by its lenders. Terry Duddy, chairman at Debenhams, said: “It is disappointing to reach a conclusion that will result in no value for our equity holders. 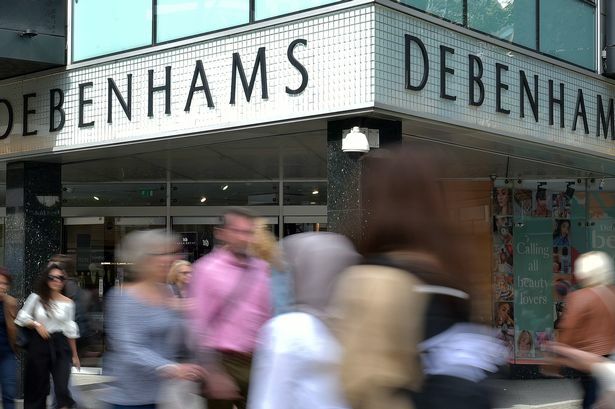 “In the meantime, our customers, colleagues, pension holders, suppliers and landlords can be reassured that Debenhams will now be able to move forward on a stable footing. The chain employs around 25,000 people around the country. While no stores will immediately close, it is expected that 50 will shut their doors in the future. As well as planning closures, the chain has been renegotiating rents with landlords. 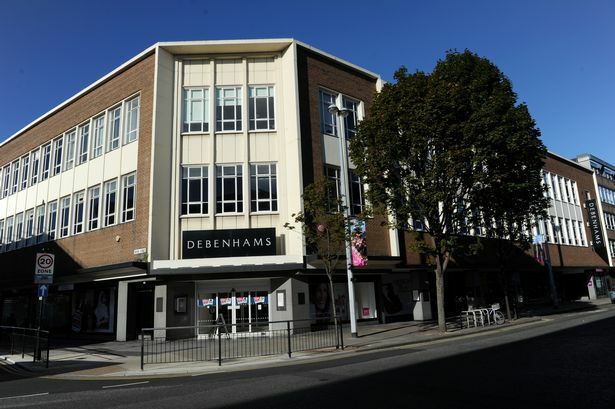 Debenhams has a store in Ferensway, Hull, at Flemingate Shopping Centre in Beverley and in Scunthorpe.